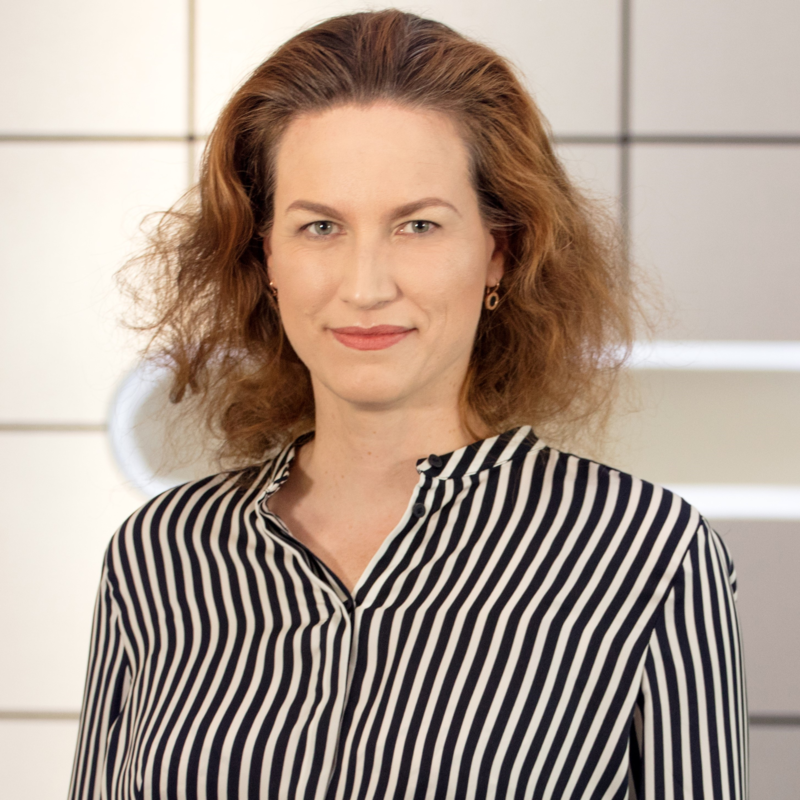 As Global Process Expert Source-to-Pay Ines Burmeister is globally responsible for designing and further developing the Accounts Payable process in the Clariant organization. This included so far the global implementation of an invoice verification software as well as the transfer of the AP activities into the three Shared Service Centers of Clariant. Prior to joining Clariant in 2011, she worked 6 years as an auditor and project lead in the area of Systems & Process Assurance for a big four company. Ines Burmeister studied business administration & economics with a major in computer science as well as European law in Wuerzburg and worked in parallel in an IT startup company. Check out the incredible speaker line-up to see who will be joining Ines.